Family means everything. I treasure this time of year because I get to spend more time with those I love and I am intentional about being grateful. When I sit down and share turkey, corn, squash – and of course, pumpkin pie – with my family for Thanksgiving, I’m reminded how lucky I am to share such an abundance of food. I’m sure you feel the same way. But this time of year hasn’t been so special for the families we work with. It’s harvest season – and families have been struggling to grow enough food to feed their children this fall. They need your help. Seven-year-old Minalla and her family know all too well what it is like to go hungry. 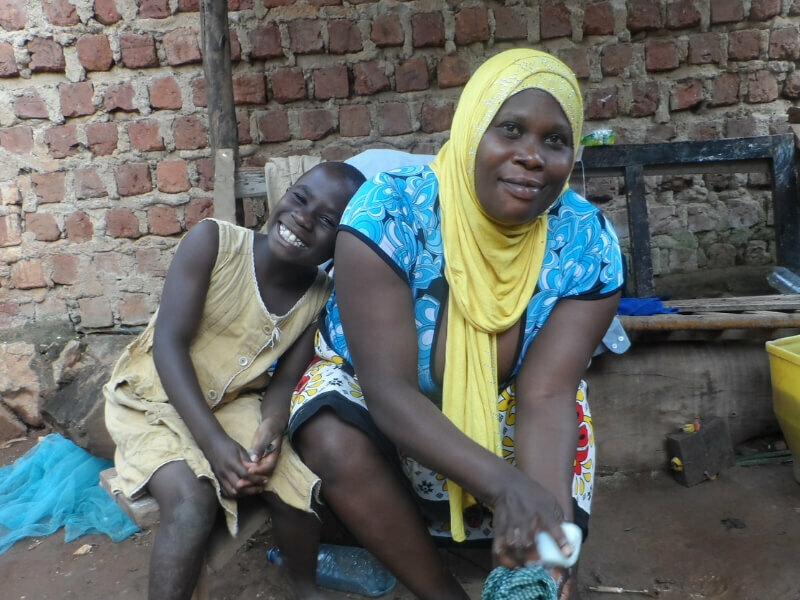 Despite working hard, her mom and dad could not earn enough money or grow enough food in their garden in a small village in Uganda to keep their four children fed. “Minalla would come home and cry to me for food,” Minalla’s mom, Halima, told me. Minalla remembers a time when her mom was faced with a choice that no parent should have to make: she had to sell the few precious vegetables she had grown for her children to pay for them to go to school. 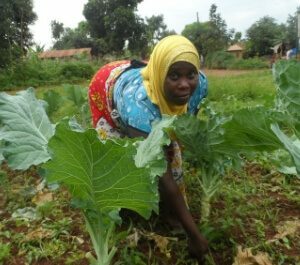 Minalla’s mom, Halima, learned how to effectively grow her garden to provide food for her family, thanks to generous donors like you. But, because of someone like you, Minalla’s mom received new tools, good seeds and training from Canadian Feed The Children. She learned how to apply manure and effectively use her small plot of land. This story of generosity gets even better: their family garden has grown such an abundance of food this season they’ve been able to share vegetables with other families who are going hungry. You can help families fight hunger. Many families like Minalla’s need help. 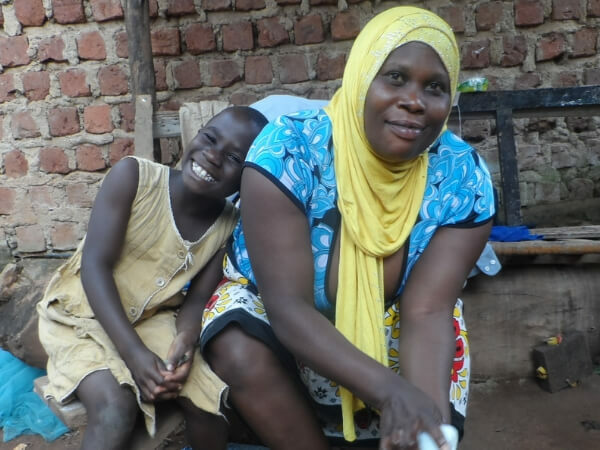 In Uganda alone, one out of every two families reported going hungry this past year. In this season of generosity, please give a family hope by helping them grow and access enough healthy food. Give a food and hope this Thanksgiving.